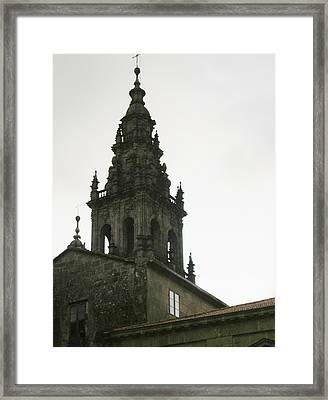 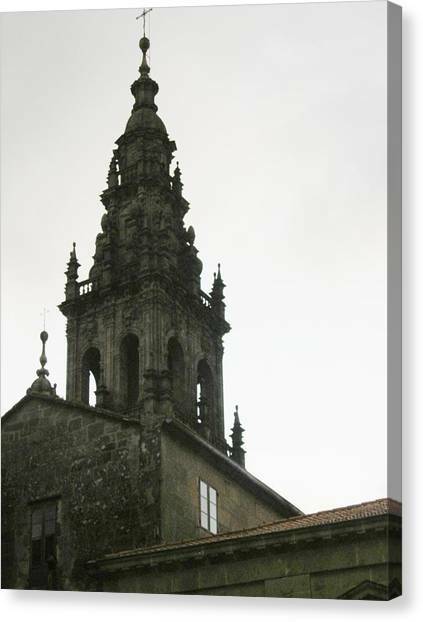 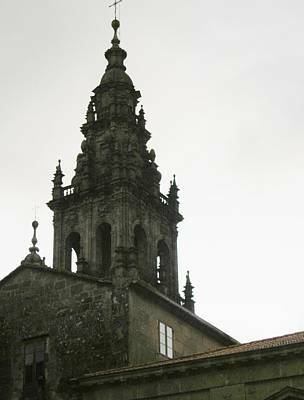 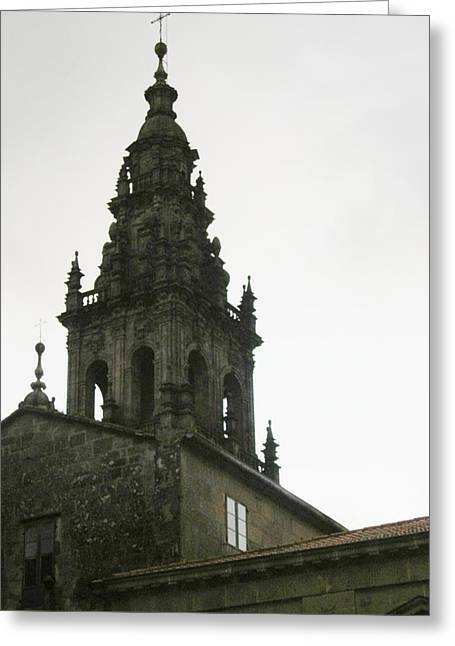 Santiago De Compostela Steeple is a photograph by Halle Treanor which was uploaded on January 16th, 2010. Stunning view of church in Santiago de Compostela. Hi Halina! 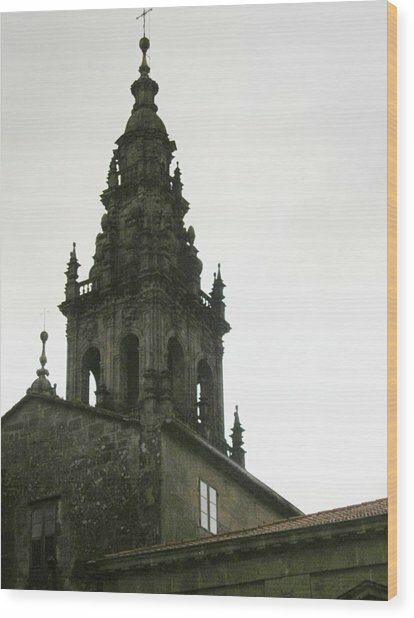 I'm glad you enjoy it! THank you.